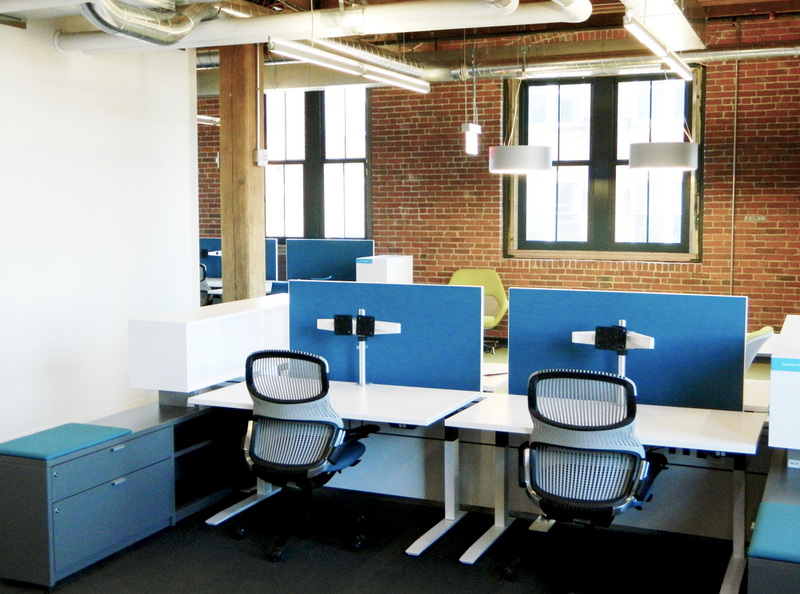 LogMeIn — Office Resources, Inc.
Overview: LogMeIn relocated their new headquarters to six floors of renovated space near the Seaport area. The project included 350 workstations with adjustable height desks, 40 conference and meeting rooms, numerous open collaboration areas, break rooms and five pantry areas. 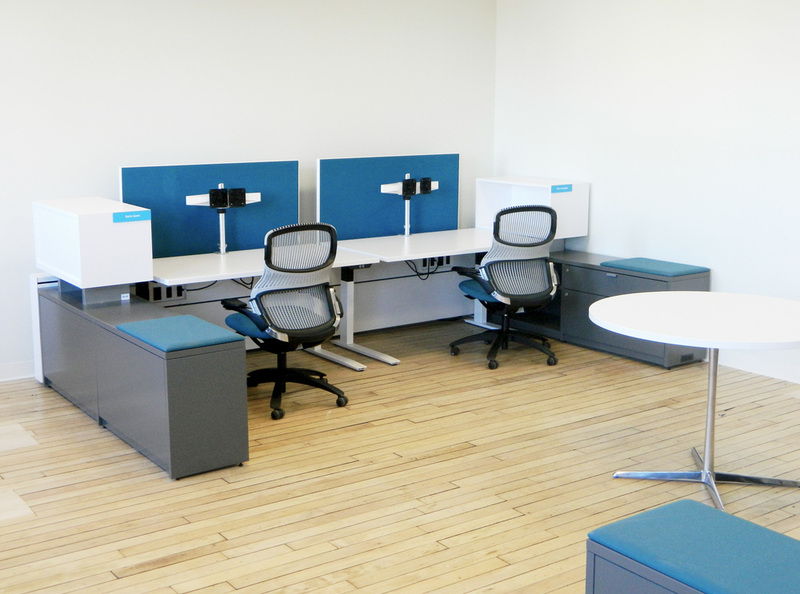 Products: Knoll Antenna workstations with Knoll Template storage, Knoll Generation task chairs, and Knoll Propeller and Bernhardt Conference tables. Other products include Knoll Studio Lounge, Conference and Cafe seating, Bernhardt and Source chairs.